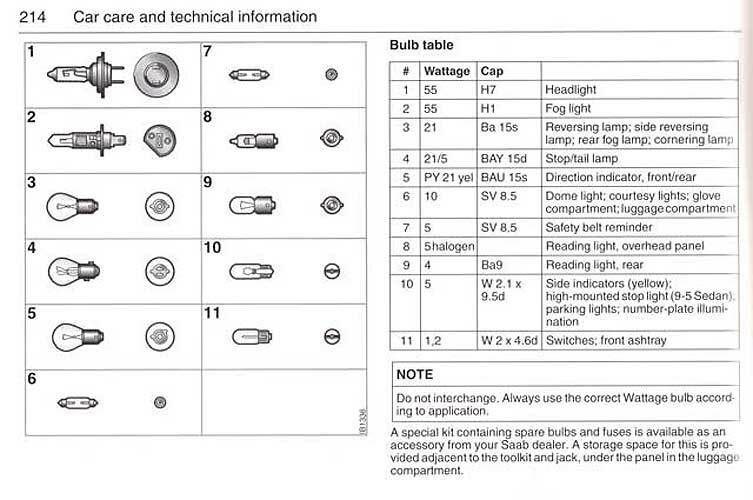 Here is a list of bulbs from the owners manual. I have also included some part #'s in the individual sections. 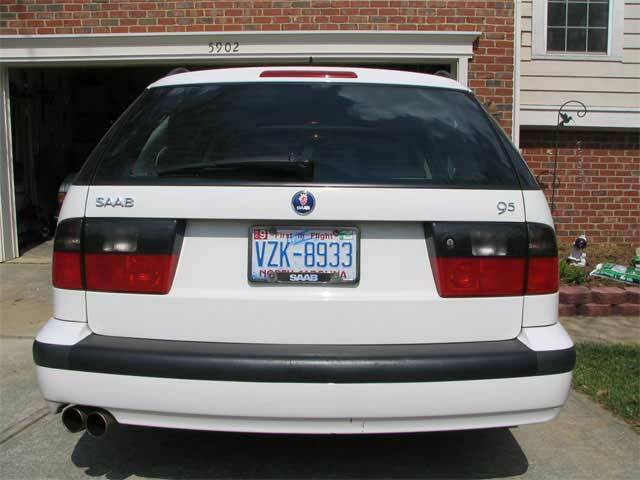 Your car may be different! Especially those with Xeon HID headlights. All of the scanned pages are from my 2001 USA 9-5. 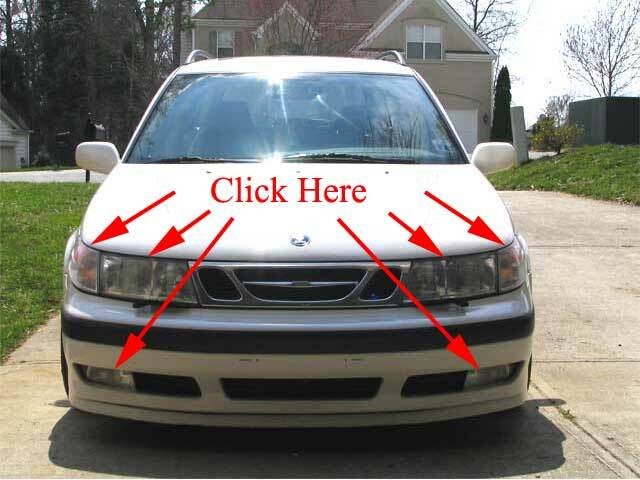 Use the mouse and choose which light is out in your car. This will jump you to the correct DIY area. 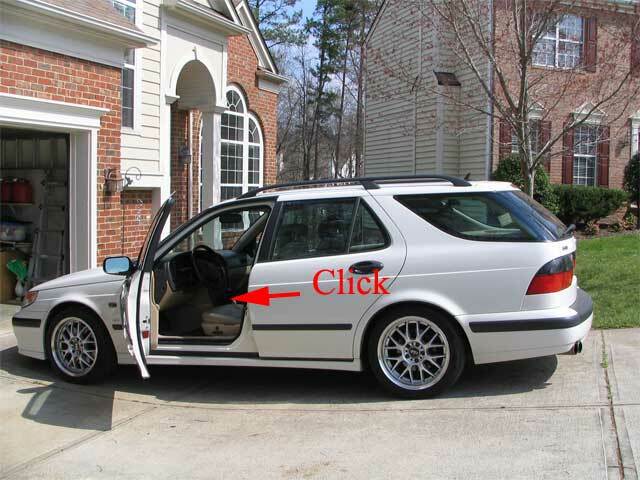 To go inside the car, click on the interior of the last picture!